I am a strategic marketing professional and award-winning writer/producer of both advertising and editorial content. Over my career, I have applied my creative skills in the development of successful integrated marketing campaigns, new product concepts, and articles for the automotive press. 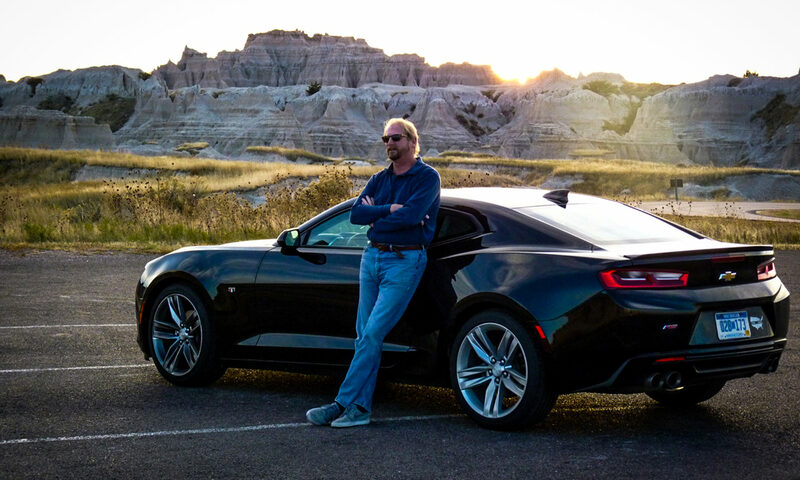 My marketing experience includes an extensive list of national, regional and local brands: Chevrolet, Ford, Mercury Marine, Miller Beer, Pepsi, Kraft and many others. As a journalist, I have written for Car and Driver, Winding Road, 95 Octane, Bimmerfest, Pursuitist, and my own website, Rides & Drives.